We believe building your home should be a fun and exciting experience. We look forward to making your experience just that. You can trust that we will go the extra mile to make sure you are happy with your finished project and that it was done properly. 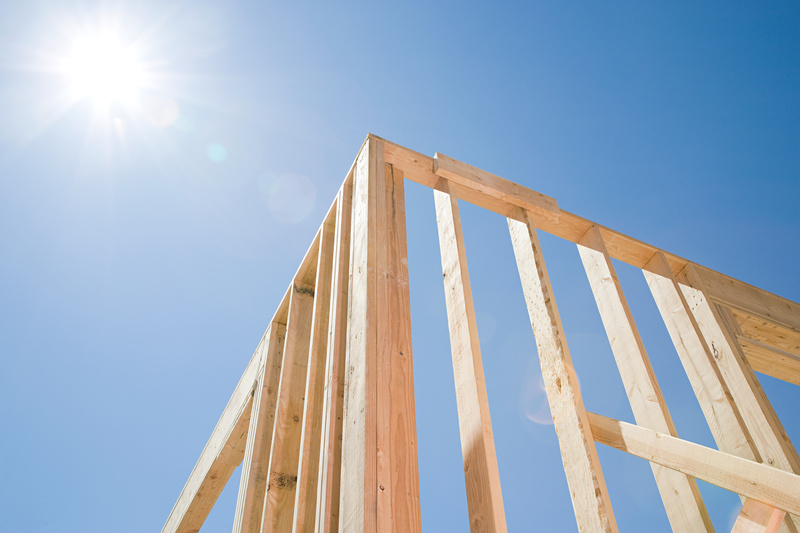 Building a home from the ground up is no small task. There are many decisions to be made and schedules to manage. So let us help you with the details so you can have the home you've always wanted. With nearly 100 years of experience, building is in our blood. Whether you are adding a deck to your home, re-doing the kitchen, or expanding out the south wall, we can get the job done. Our wide range of experience give our team the tools needed to accomplish any project. Give us a call to schedule your in-home quote today. Whether you're, building a new home or remodeling an old one, we are here to help! There is a lot that goes into a construction projects. From building permits, and land surveying, to plumbing, electrical and picking out paint color. Even home remodel projects like remodeling a kitchen, or remodeling a bathroom, require a lot of planning and contain a lot of moving parts. We can help you develop your building plans, and even a budget. We treat our clients like family and we will walk with you through every stage of the building project, so don't worry! With almost a century of experience, our team has the resources to make your dream a reality. Give us a call today to get your project completed!